This three bedroom home is situated in the highly sought after East of Echuca, within a few minutes walking distance to town, shops and the train and bus station. The lounge is cosy with a gas heater and leads on to the kitchen/meals area. Features include ceiling fans, reverse cycle cooling and a large fully fenced back yard. 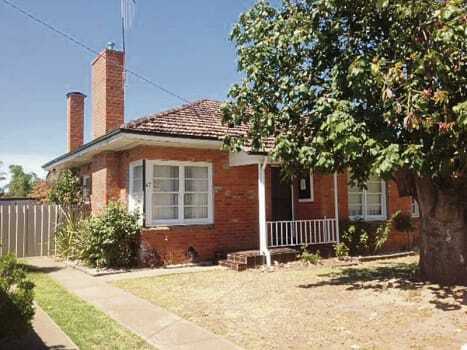 Perfect first home or investment property.